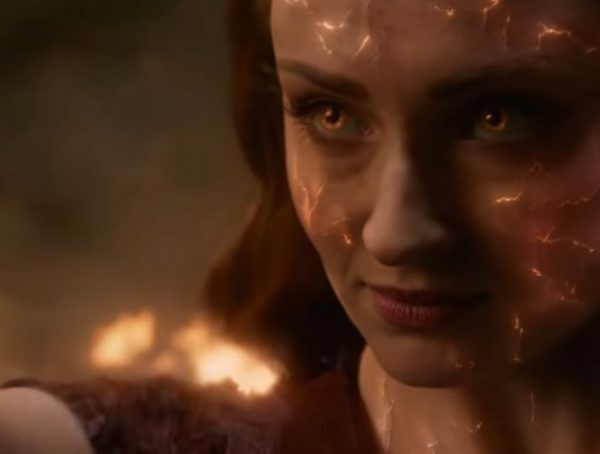 Sometimes waiting is the hardest part when it comes to our love of seeing comic book heroes/heroines graduate to in-the-flesh both in film and TV; when they do, it’s in the hands of the fans to give it life or leave it to dust. I’m here to tell you that there is PLENTY of life in Marvel Studio’s eighteenth release known as Black Panther. 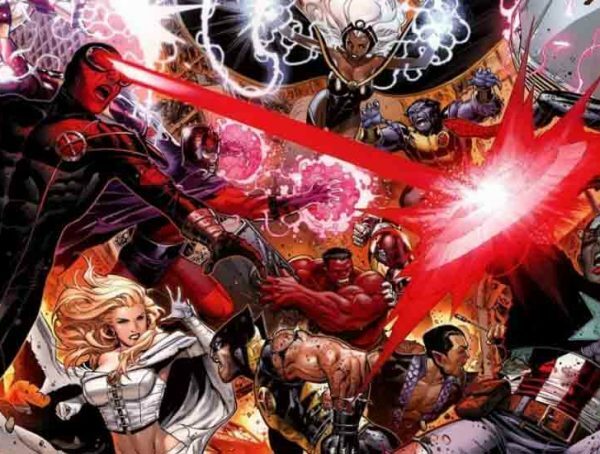 Citing the work of an art of legends like Stan Lee (who has a very cute cameo, as always), Jack Kirby, Christopher Priest, Jonathan Hickman, Reginald Hudlin, and Ta-Nehisi Coates as well as using The Godfather AND James Bond films as influence in creating a “big, operatic family drama centered on a world of international espionage” is amazing and none of it heavy-handed. And THE WOMEN. 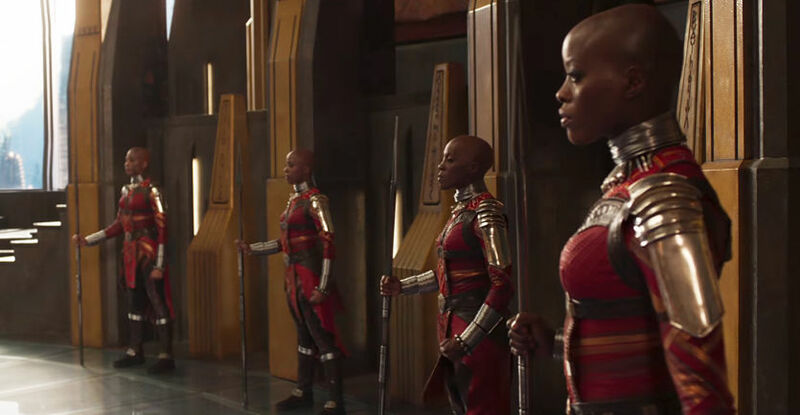 Holy cow, the women of Wakanda DO not serve as window dressing or “obligatory fangirl service.” These women are strong as hell, smart as hell, and flip you for real before you can even THINK of pulling a punch. And what’s great about Black Panther is that not all the women are warriors – some are scientists, tech geniuses, and horticulturists…all of whom Wakanda could not survive without. I can’t say enough about Danai Gurira, Angela Bassett, Lupita Nyong’o, Letitia Wright, and the other women who make up this cast. 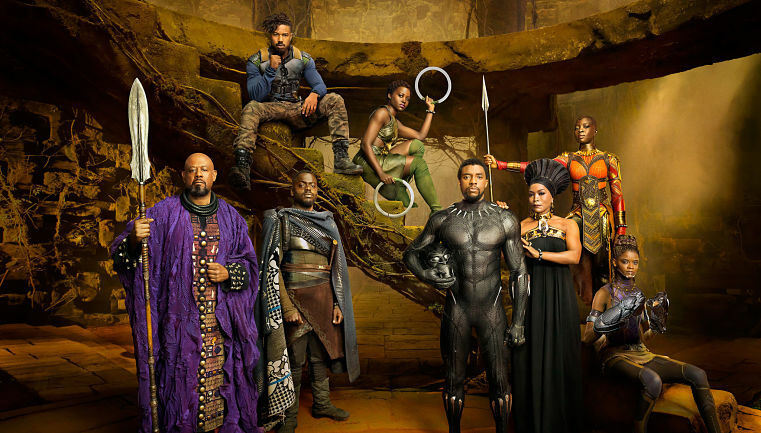 Usually, we get 2 important women in the cast and the rest are there to fill space, but in Black Panther, they all have an important job to do, and it’s NOT being a “token.” What Coogler does is show that while he may be a powerful king, T’Challa would not survive without these powerful women in his life to guide him, protect him, fight alongside him, and of course, give him all the tech toys he needs to BE said superhero and protector of Wakanda. I really hope this movie inspires young ladies to realize that science and technology are indeed awesome, not just for boys, and look into programs like S.T.E.M. (Science, Technology, Engineering, and Math Education), i.am STEAM, or many other programs aimed at getting our youth ready for the future! Wakanda itself is just how I’d imagined: big, beautiful, and well hidden. It covers every kid (and adult) fantasy of “walking behind the waterfall and discovering something new.” And learning 1982’s Blade Runner was used as an influence in Wakanda’s look makes my sci-fi heart skip a beat. 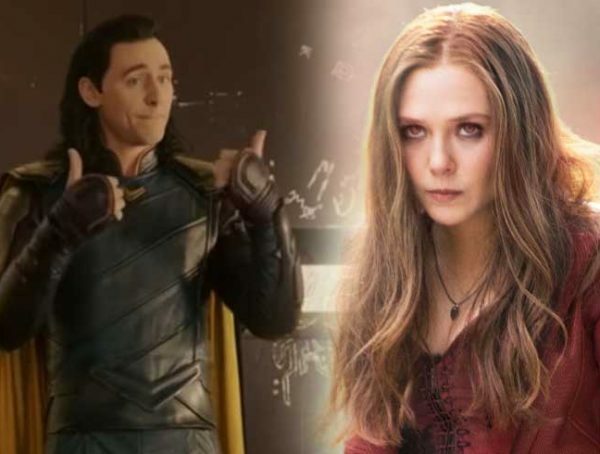 I can say with absolute confidence is there is NO WEAK LINK in this cast. 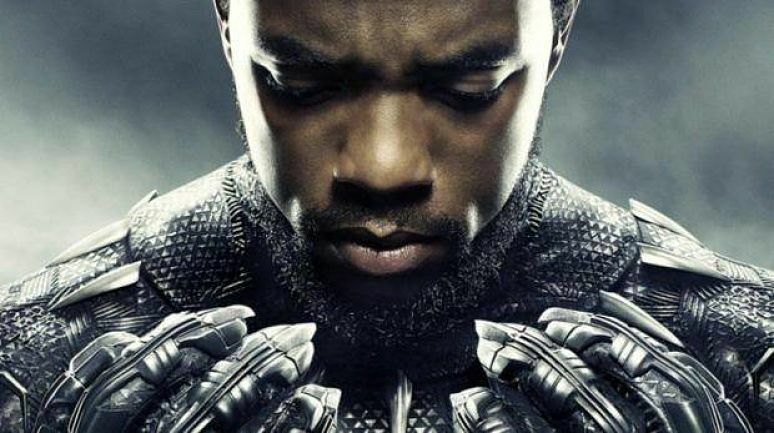 Chadwick Boseman was the perfect choice for T’Challa because Boseman is able to emote with every fiber of his being the struggles of human emotion and the tough choices a superhero has to make. We’re also privy to villains like Ulysses Klaue (played deftly by Andy Serkis, a man who deserves AT LEAST 3 Oscars to his name) experience new things and lets the audience share in that excitement…and believe me, there is TONS of excitement. Coogler was also smart to insist on his own team from his past films Fruitvale Station and Creed, as well as Rachel Morrison, who just made history as the FIRST female cinematographer ever to be nominated for an Oscar (Mudbound), so the film would have the right flow, instead of suffering from “too many cooks” syndrome. And that AMAZING Kendrick Lamar-produced soundtrack? Yeah, it comes out on the 11th (expected date), so don’t sleep on that shiz. 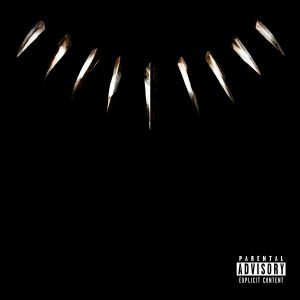 In fact, if Lamar isn’t nominated for an Oscar next year for “Black Panther,” “Pray For Me” (f. The Weeknd), or “All The Stars” (f. SZA), I predict a riot. I absolutely loved this movie so much, I wanted to see it again right away (and champing at the bit to experience it again in 3D)! And the fact that I’ve said nothing of the plot should tell you that I want you to experience this movie for yourselves just as I did. Even if I tried to talk about the plot, I’d invariably spoil something, and that’s not fair to you.